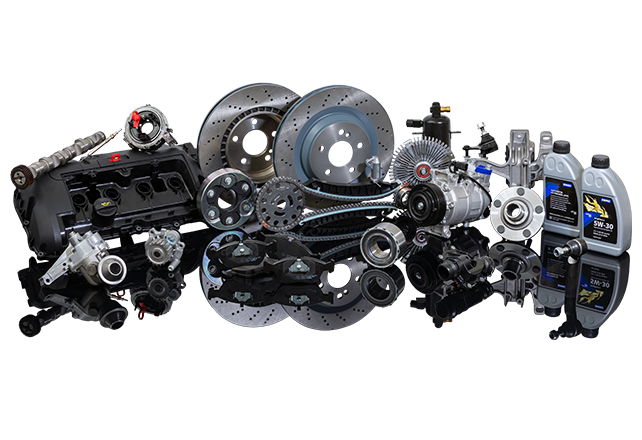 When it comes to engine technology we have a comprehensive range of spare parts for passenger cars – suitable for all European and Asian vehicles. 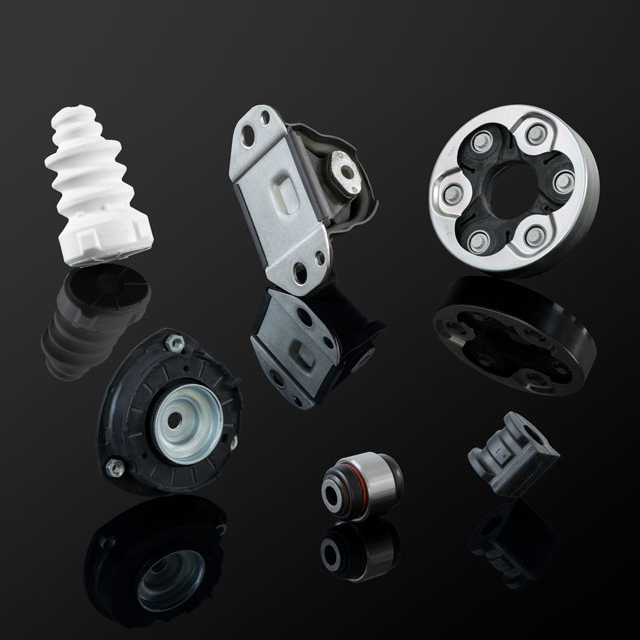 Rely on our high-quality and intensively tested NVH replacement parts for greater driving comfort, safety and dynamics. 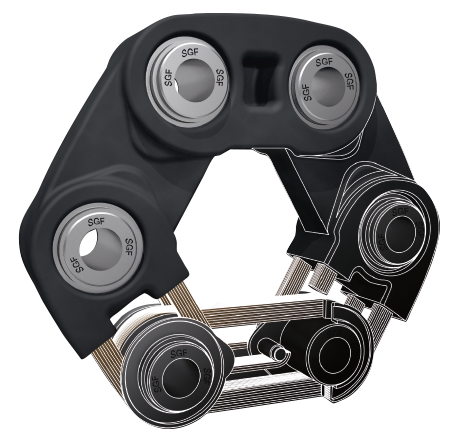 We strictly comply with the specification of the manufacturers making sure that our Steering & Suspension parts fit perfectly. 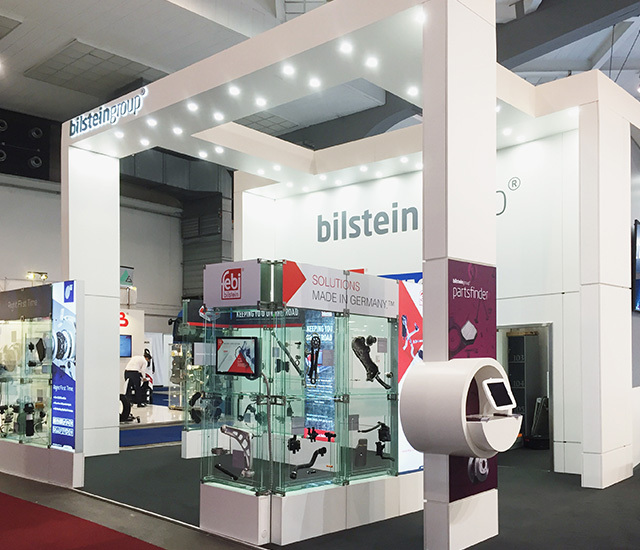 The Ferdinand Bilstein GmbH + Co. KG combines the well-known product brands febi, SWAG and Blue Print under the bilstein group umbrella. 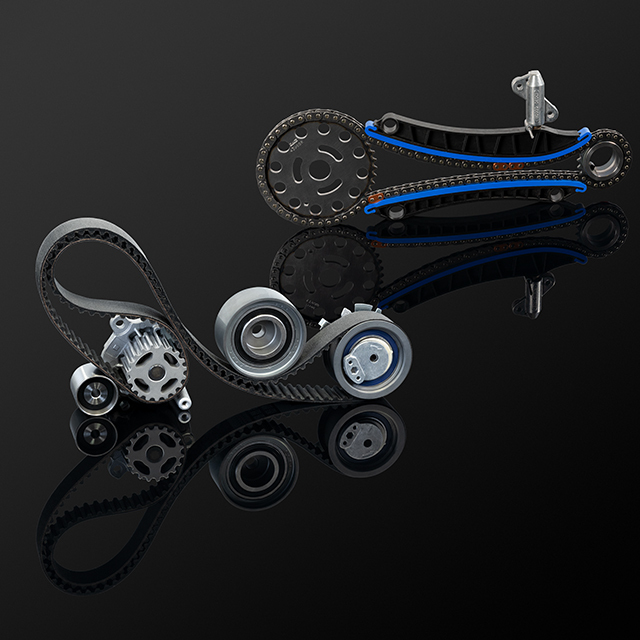 Together, the bilstein group brands offer more than 60,000 different technical spare parts for all common vehicle types in the car and commercial vehicle sector. 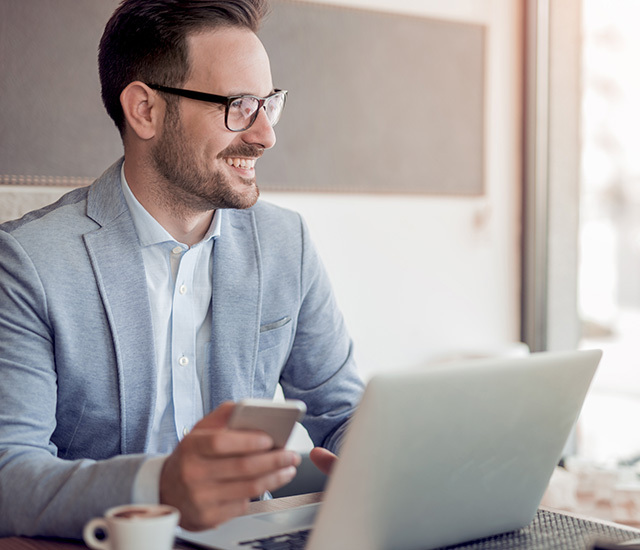 The internationally operating group of companies supplies its products to over 170 countries – always taking the requirements of independent workshops into account. 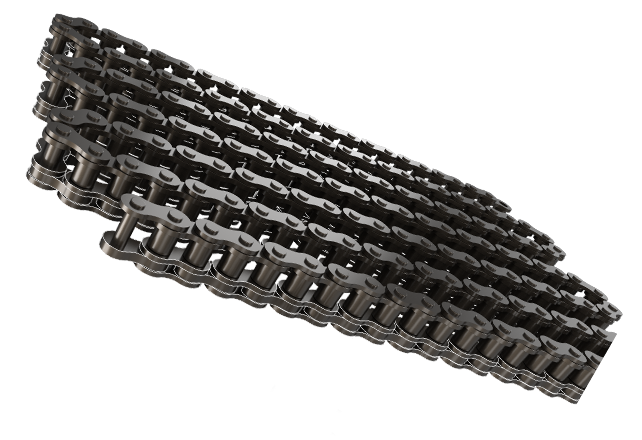 The high storage availability and short delivery times ensure an optimum planning safety for customers. Partners throughout the world rely on bilstein group products to arrive at the workshop when required for a fit-first-time installation. 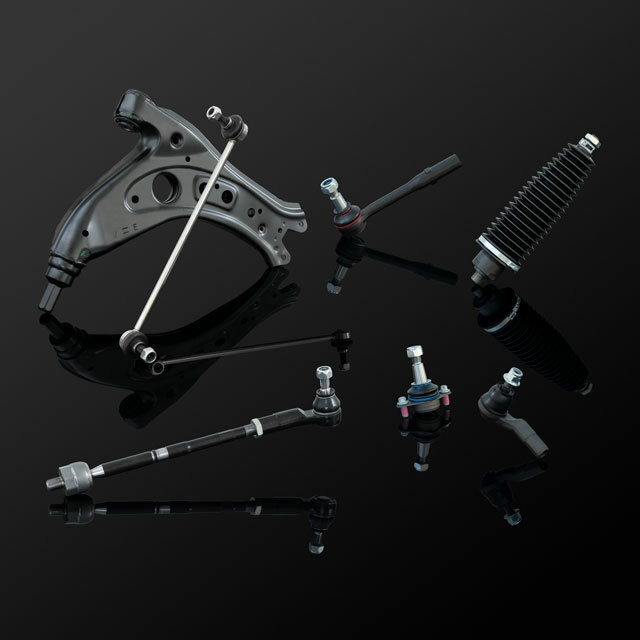 The spare parts are available just when customers need them. 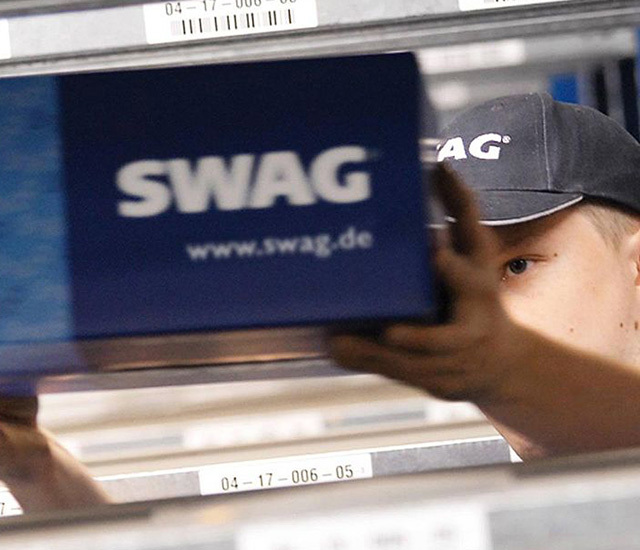 SWAG is one of the world's leading partners in the Automotive Aftermarket – to the customer’s benefit. Find out more about the brand’s identity here. 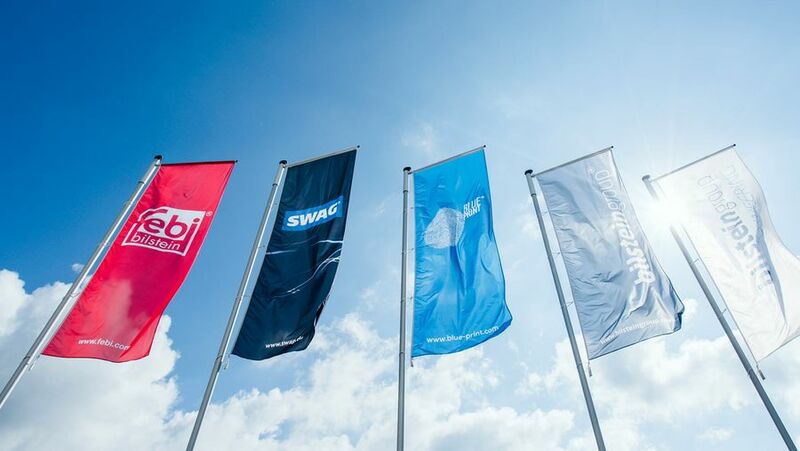 You have questions regarding the SWAG range, our service portfolio or want to find out more about what the brand can offer you? Find your contact person here.